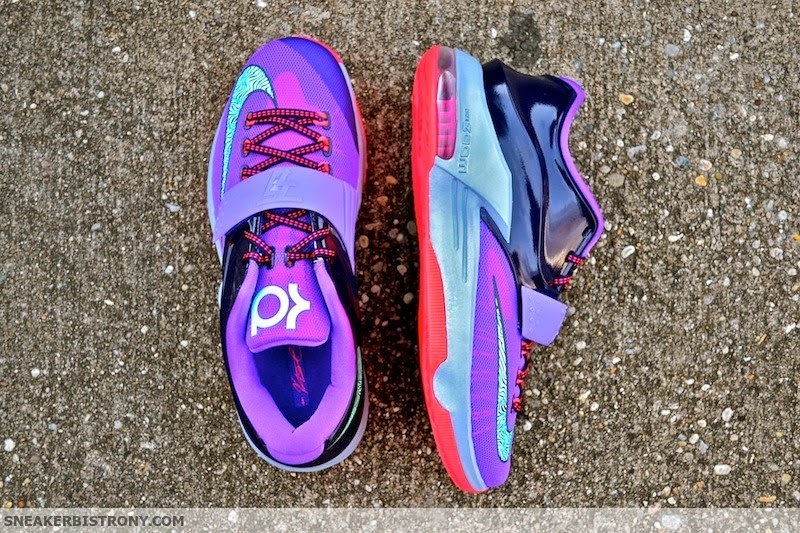 SNEAKER BISTRO - Streetwear Served w| Class: KICKS | Nike KD 7 "Lightning 534"
KICKS | Nike KD 7 "Lightning 534"
It's a known fact that Kevin Durant would be a weatherman if he wasn't ballin'. 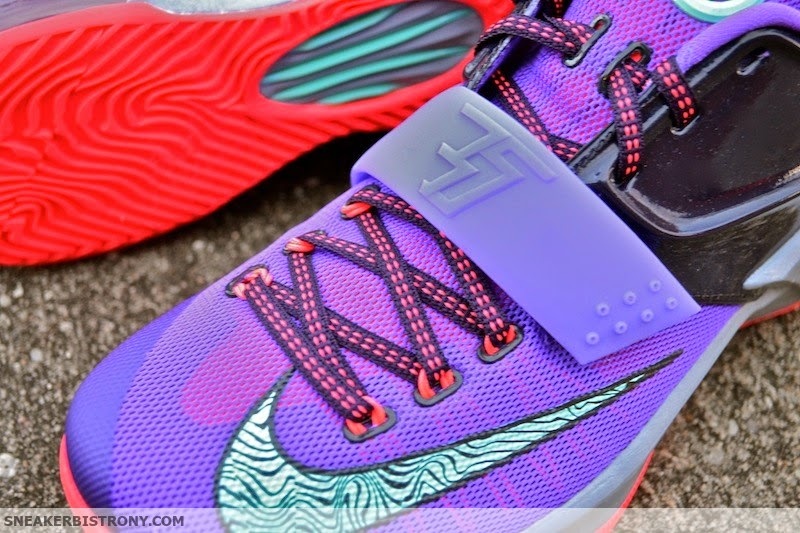 In the past we've seen weather inspired kicks from KD's signature line but the latest has a twist. About 25 times a year lightning strikes the Empire State Building. 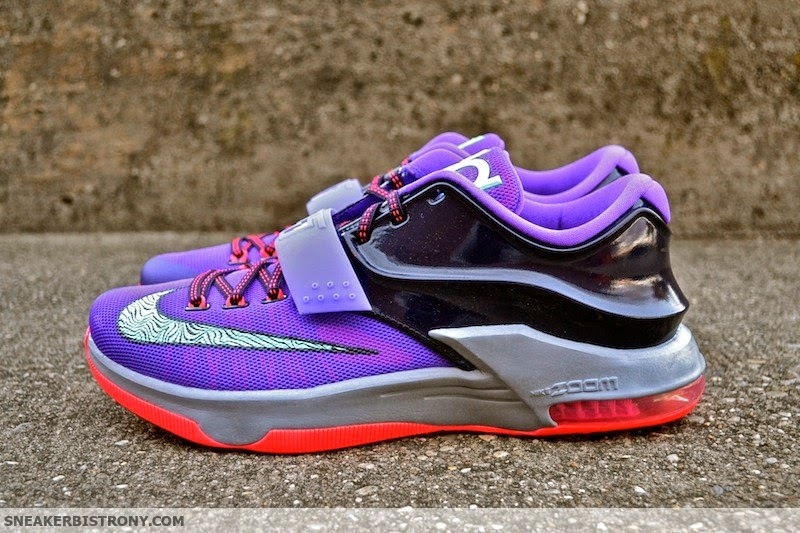 The KD 7 "Lightning 534" colorway is meant to capture the colors in the sky at that exact moment. You can catch lightning in a bottle, or a shoe box, here at The Bistro November 25th for the price of $150.